The OC Global Alliance is the voluntary association of mobilization centers for the purpose of sharing resources and experience to fulfill our common vision, mission, values and strategy. Each mobilization center functions independently, each having its own accountability (typically in the form of a national board), but the centers are linked through the unifying essentials and a commitment to partner with one another and share resources. Mutual trust, a common vision, a desire to partner together and a fundamental belief that the Holy Spirit can help multi-national mobilization centers work together is what has made the OC Global Alliance successful. 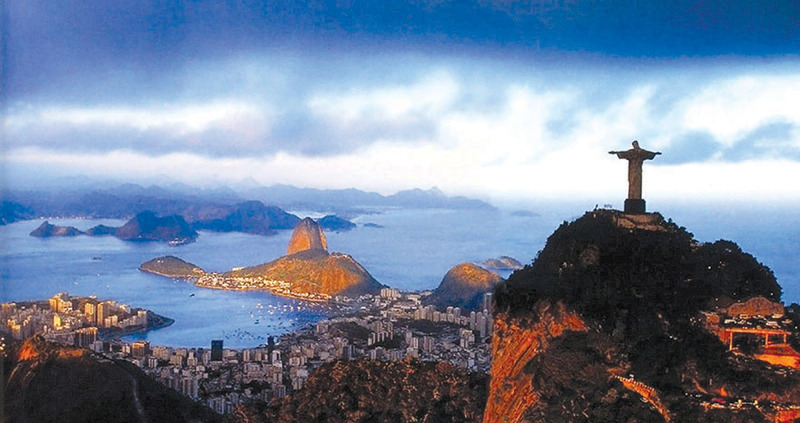 The need and desire to form the Global Alliance came from the changing face of world missions. 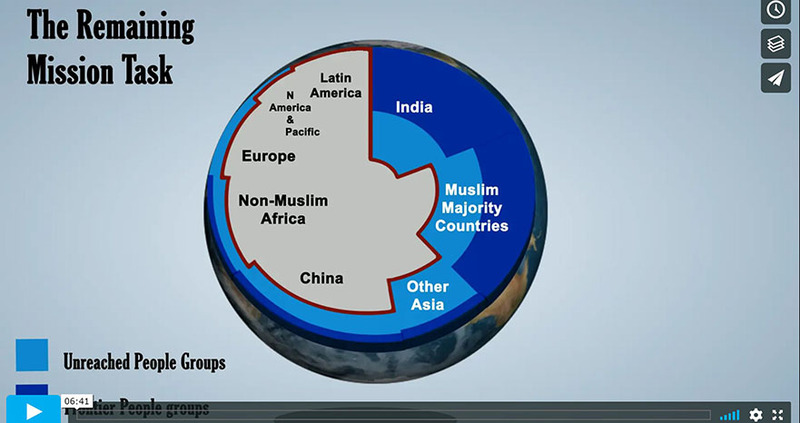 In today’s mission world, two thirds of the missions force comes from the countries of Asia, Africa, and Central and South America – commonly referred to as the Global South. OC’s personnel now reflects that number, as 60 % of OC ministry staff hold passports other than that of the U.S. 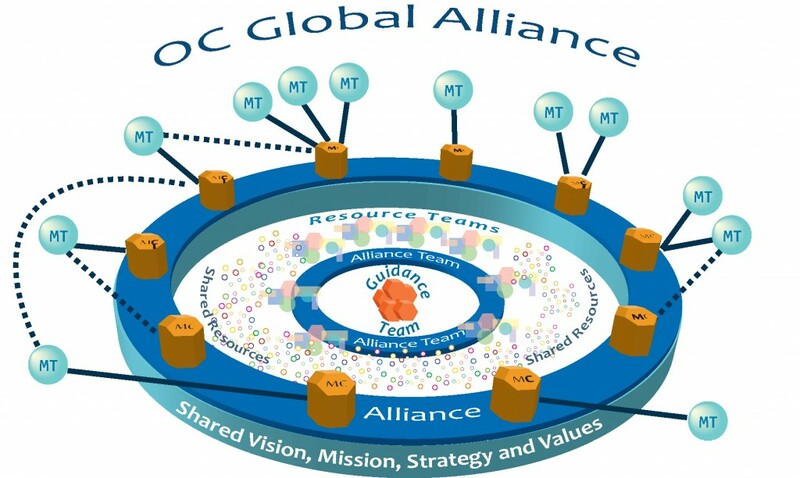 The official formation of the OC Global Alliance came in 2010, but really multi-cultural, multi-ethnic teams were a part of OC’s strategy from the beginning. In one sense, OC has always been international, partnering alongside the worldwide body of Christ to fulfill the work of the Holy Spirit. As more and more OC fields in the Global South began to show the desire to send missionaries and minister to unreached people groups through OC’s vision, mission, strategy and values, OC leadership saw the need to internationalize. As early as 1977, Outreach Canada, which had ties to OC through personnel and vision, began to function completely independent of the OC office in the U.S. Throughout the years, OC fields in the Philippines, Singapore, and Brazil, to name a few, began to send missionaries to parts of the world where U.S.-based missionaries could not gain access. As the internationalization process had already begun, OC made an attempt to link the established sending countries in the early 2000s, which proved unsuccessful. Finally, OC leadership came together in 2009 to redevelop a stronger internalization model. With the business savvy of Josué Campañha of Brazil, and the ability to synthesize the discussions of Craig Kraft, Canada, OC leadership formed the basis of the OC Global Alliance, which in the next year would select 10 mobilization centers (U.S., Canada, Colombia, Brazil, Guatemala, U.K., Taiwan, Singapore, Philippines, and India) and officially come to fruition in 2010. The OC Global Alliance is now looking toward the future. The Alliance Team and global leaders met together in Taiwan in May 2013 to continue the fine-tuning of strategy and structure, as well as welcoming a new mobilization center, Indonesia, into the fold. Would you like to give to support the core leadership, communications, mission worker training, member care, church planting, sports ministry, youth outreach, and much more at the OC Global Alliance and the individual mobilization centers?